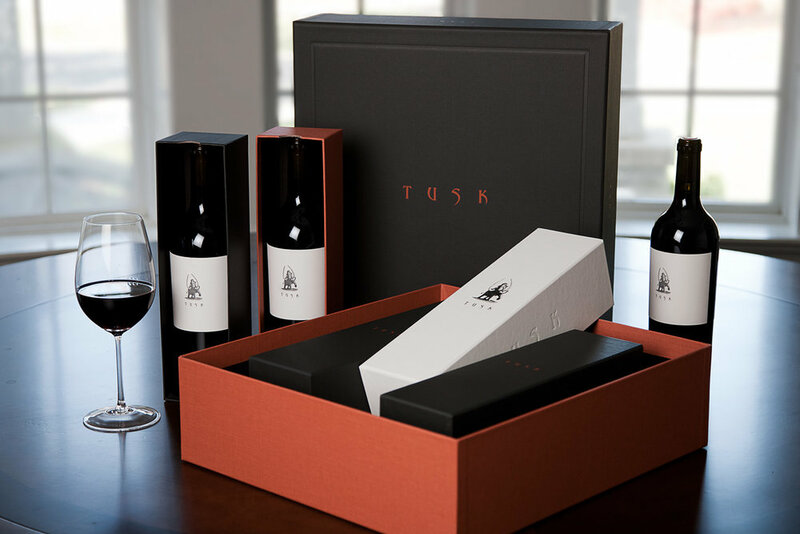 Tusk Wine is a new, high-end wine that’s taking the luxury wine category by storm. The founders are passionate, committed and have poured their souls into the making of the wine. It took dedication and hard-work to sample enough product to bring this brand to life. That’s how committed we were. Credits—CD/Art Director: Mark Wiegard.